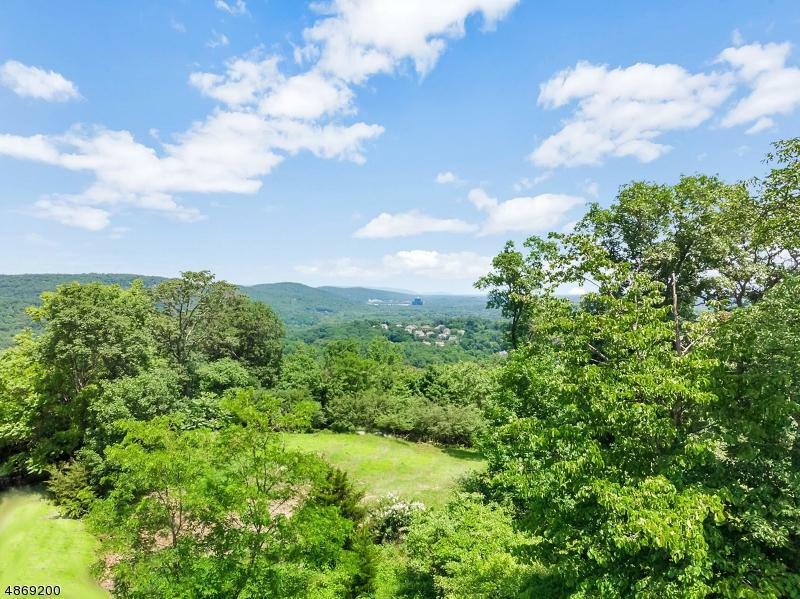 Spectacular panoramic 270 degree views of the Ramapo Mountains, breathtaking sunrises and sunsets on this rare 1.8+ acres in desirable Rio Vista. Design and build your dream home nestled among the other multi-million dollar estates, or plans are being offered under MLS# 1905454 designed by Michael Callori and builder Lance Kulick. 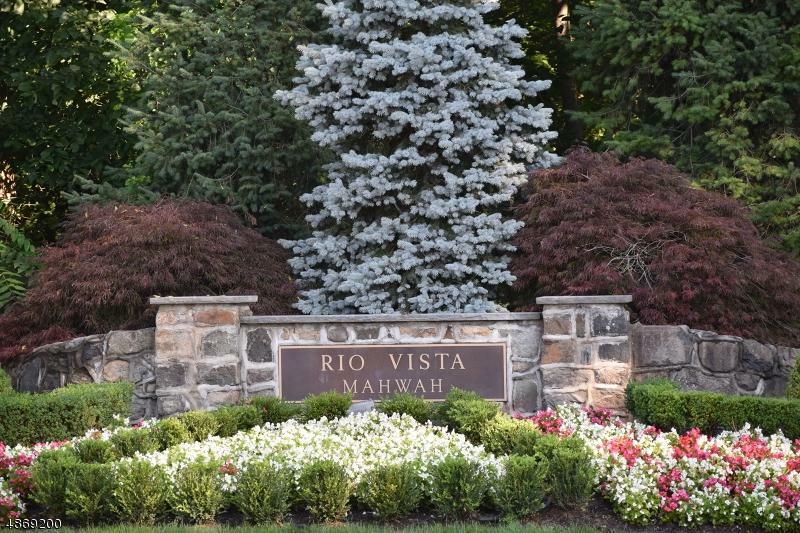 Rio Vista offers luxury amenities including majestic clubhouse, pool with gardens and fountain, tennis, and gym. 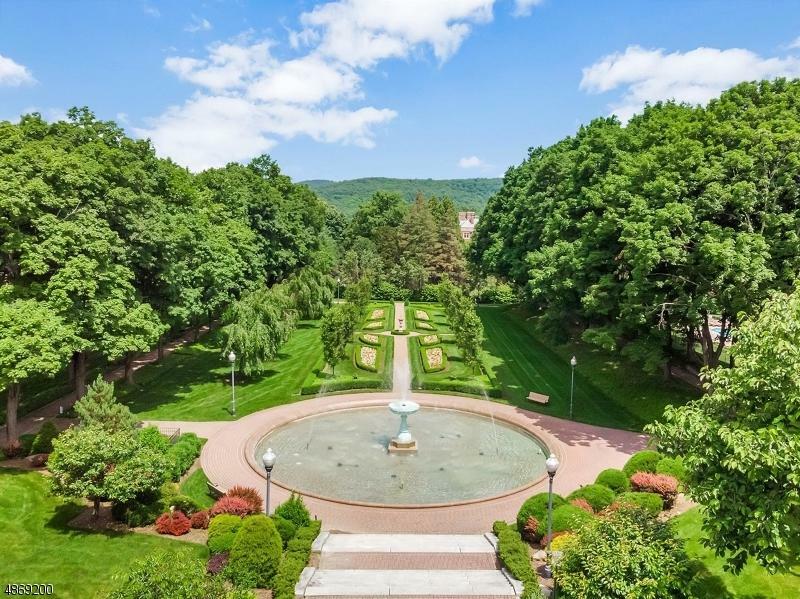 Incredible opportunity to own this magnificent location! 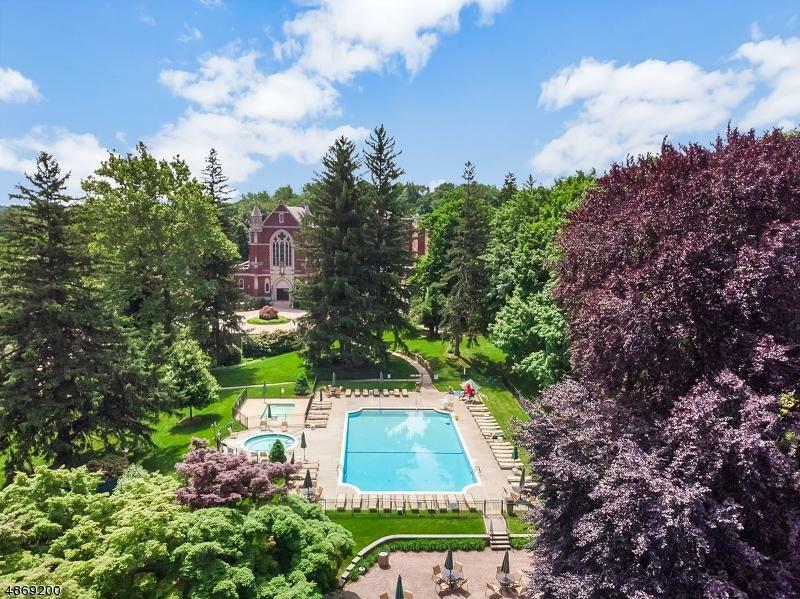 PLEASE WATCH VIRTUAL TOUR/VIDEO TO VIEW THIS SPECTACULAR PROPERTY!